PATRICK Gallagher has more reason to defend dead rubber games than most. 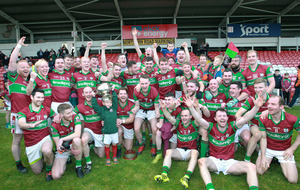 Heading into the last game of the National League two years ago, Antrim and Louth had already secured promotion to Division Three. 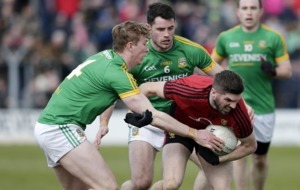 As fate would have it, the final weekend pitted the two counties against each other three weeks before they would meet again in the Division Four decider. 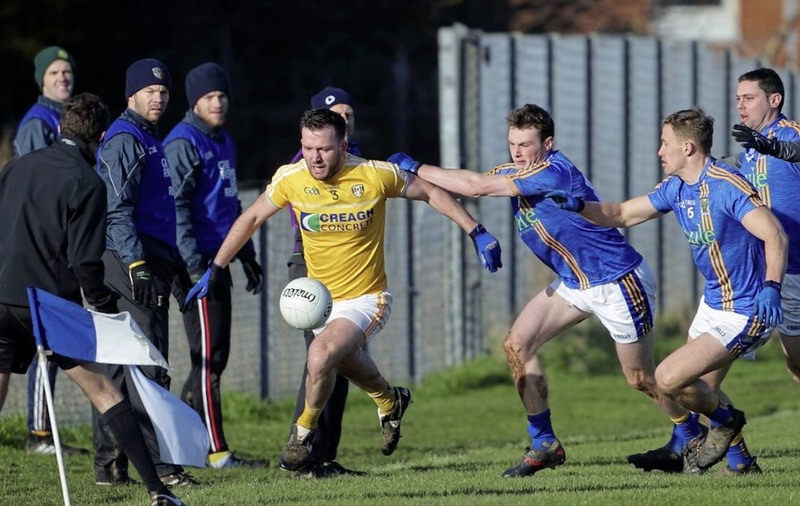 There was nothing to play for at Corrigan Park, and for obvious reasons wanted to show their hand as the game ended in a draw. It was the definition of a dead rubber. 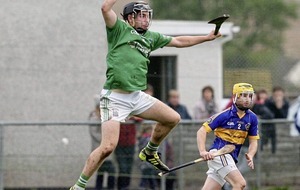 Patrick Gallagher made his first League start for Antrim that day. He had waited patiently for the opportunity and finally it arrived. It didn’t matter to him that, in terms of promotion or placings, there was nothing at stake - this was an opportunity to impress. 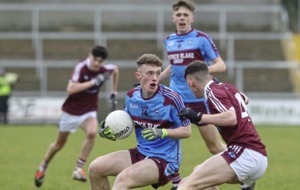 An opportunity that has not been afforded to those fringe players who had hoped to get some minutes under their belt against Laois this weekend before the match was declared null and void. “Obviously we’re disappointed,” said the Glenavy man. “We don’t have a game until the 26th of May [against Down in the Ulster Championship] so it’s a long wait – that would have been another game. “I know the boys who maybe didn’t get as much game-time as they would’ve liked would have been hoping to get a game. “I know a couple of years ago when we played Louth in a dead rubber, that was my first start and I was delighted to get a game. The fact that Laois are now preparing for a Division Four final – at the expense of the Saffrons - against Carlow on Saturday makes the call even more baffling. Gallagher continued: “We were all hoping for a crack at Laois. It’s better than training. Everyone always prefers games to training, and it’s still a League game at the end of the day. 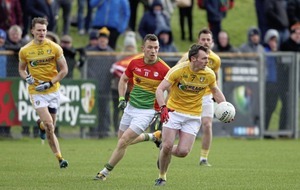 Antrim were still in with a chance of promotion going into last weekend’s round of games, and fulfilled their part of the bargain by leaving Limerick with two points in the bag. 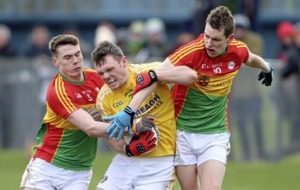 All they needed was Carlow to beat Laois – and for a brief minute, standing on the field in Newcastlewest, they thought they had struck lucky before Laois came through by a point. 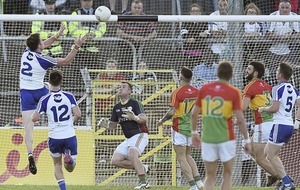 “We actually heard Carlow had scored a goal late on. “We had finished and they were still playing and we thought for a minute it hard worked out, but it wasn’t to be. “It was a long journey home when you’ve five or six hours on a bus to sit and think about it, but we’ve nine weeks now to get ready for Down.